Gorgeous Renovation of this Single home make this a must See. Located on a very nice block with… read more. Great Opportunity to own a Spacious Single Family Home in Collingdale. Move right in to this w… read more. Stand alone Commercial building ready for lease or sale. Office area completely rehabbed. Has t… read more. Welcome to 1009 Sharon Avenue, Absolutely one of Collingdale Boro’s Finest! Situated Across fro… read more. Updated single family home on nice street in Collingdale Boro. This single has 3 nize size bedr… read more. Calling all investors! 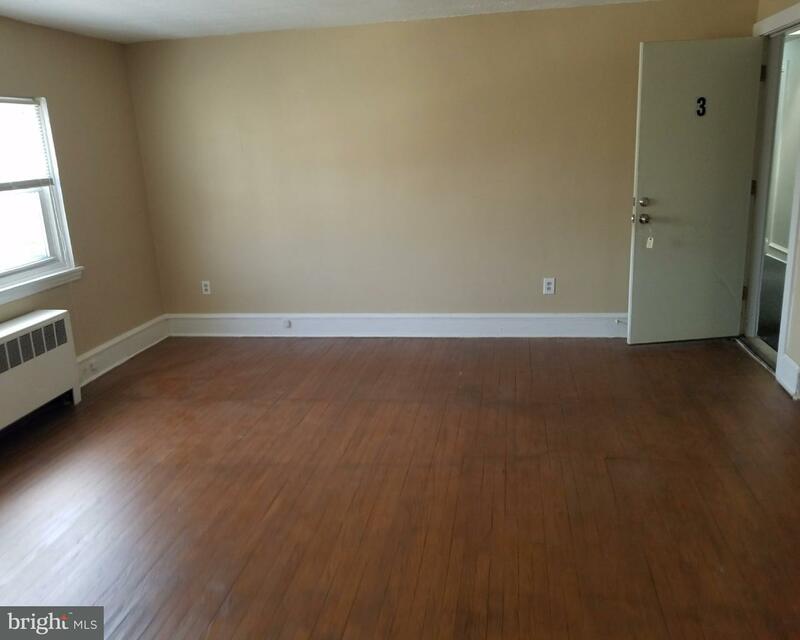 3 bedroom town home priced to sell, show it today! 3 Bedroom Homes is th… read more. This move in ready home on a quite street won’t last long. 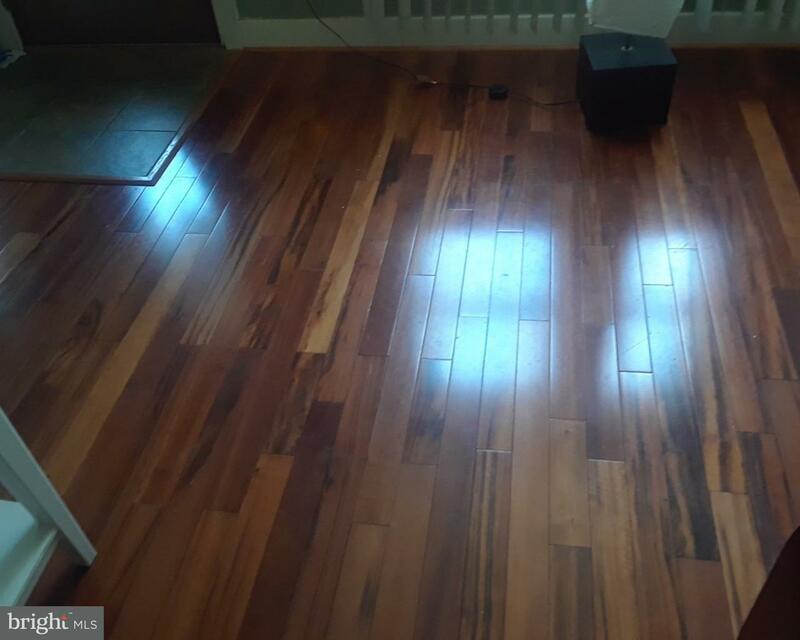 Walk into stunning Brazilian Oak ha… read more. 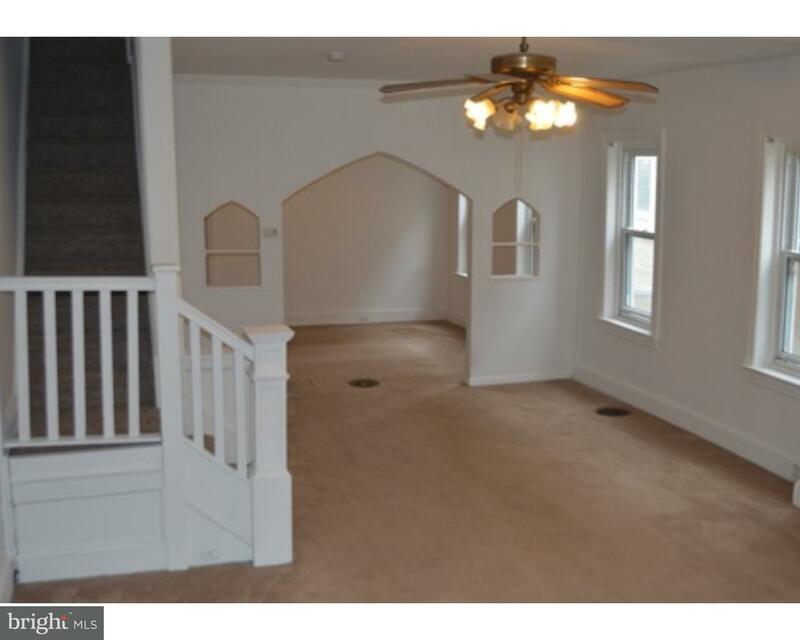 A great size Twin house for rent in Collingdale. A very nice new Quartz kitchen with new cabin… read more. Mixed-Use Property for sale in Delaware County at an 11% CAP RATE. The industrial building is … read more. Courtesy: Zommick McMahon Commercial Real Estate, Inc.
138 being sold with this property. These properties are being sold together. INVESTOR SPECIAL! !… read more. 136 being sold with this property. These properties are being sold together. INVESTOR SPECIAL! !… read more. Investor special! Priced to sell fast. The property was leased out to tenants for $550 a mo… read more. 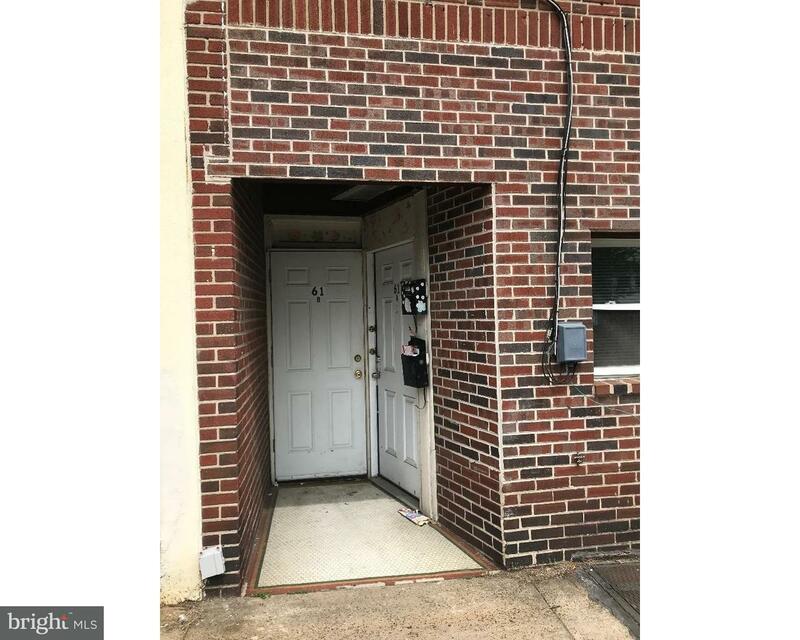 Great opportunity for the savvy investor! Two story colonial twin in need of repairs and update… read more. Great starter home located on a quiet block and within walking distance to many schools and par… read more. This home has been renovated and in beautiful condition. Just move right in. Dead end street. B… read more. Welcome to 1025 Andrews Avenue in Collingdale Borough. This beautifully maintained home offers … read more. Excellent opportunity to acquire a well established Montessori pre-school/day care establishmen… read more. If you’re looking for an affordable, well maintained home on a quiet street in Collingdale, the… read more. Money-maker !! both units in great condition with recent renovations. seperate gas heaters (bo… read more. Great home that was fully rehabbed less than two years ago. Nice front yard leads to the front … read more. Opportunity knocks!!! The most well kept rental in the borough! Both units have been rennovate… read more. Three bedroom house for rent, walking distance to all transportation & entertainment! Great loc… read more. If your are looking for convenience, you’ve found it. A wonderful row home priced perfectly is… read more. Looking for a summer project? 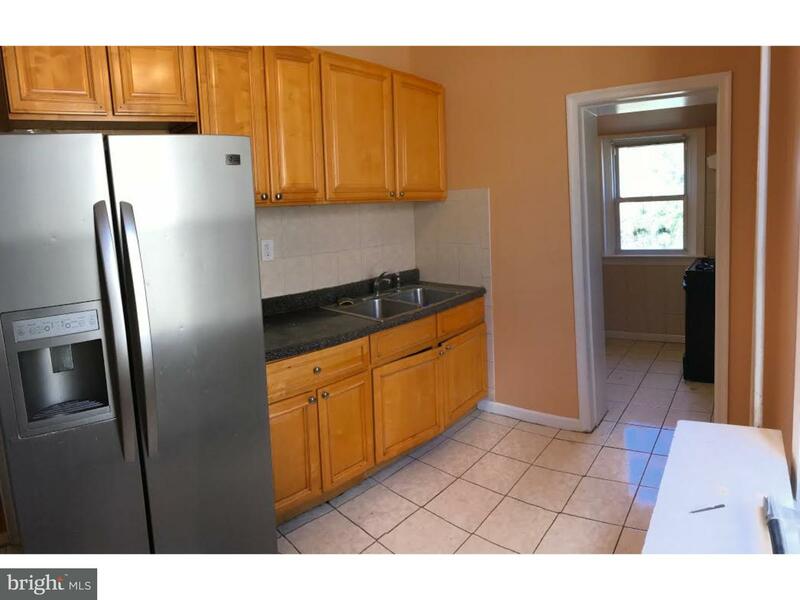 Look no further this three bedroom home has a large rear yard, la… read more. Investor Alert!!! Good Income Producing Property. 7 Units, Seperate Gas & Electric. Shared Pa… read more. Welcome Home! Beautiful, brick end of row/townhouse on a quiet street in Collingdale Borough! B… read more. Nice one bedroom Apt. Convenient to transportation and shopping – water included.… read more.